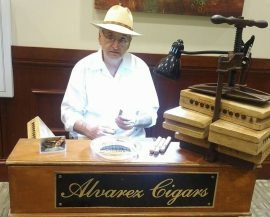 Alvarez Cigars was established in 2006 in Perth Amboy, New Jersey by Luis Alvarez Jr., 4th generation cigar roller from Baez, Cuba. 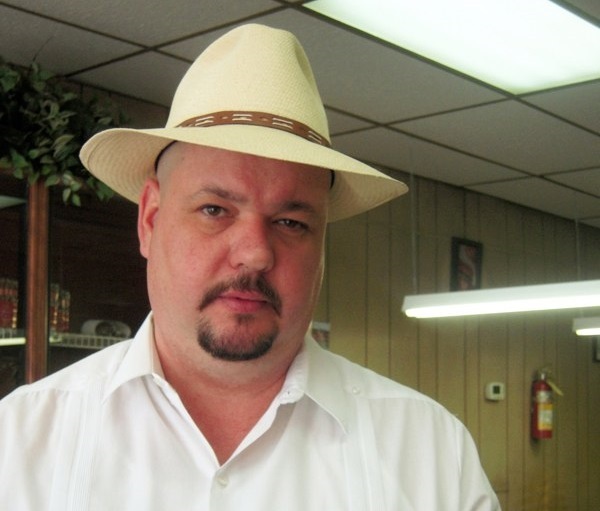 Along with his wife Sandra and parents Luis and Numancia this family owned business specializes in producing high quality, hand rolled Cuban style cigars. 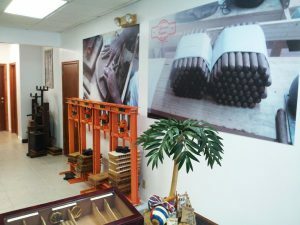 In all, 75 years of cigar rolling experience go into producing each hand rolled cigar. 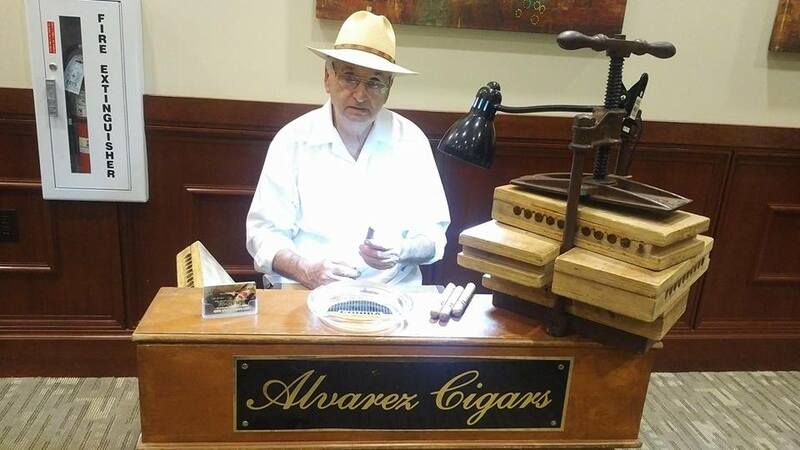 Alvarez Cigars has combined Nicaraguan Viso, Seco and Ligero tobaccos from Estelí and the Jalapa Valley to produce the one of a kind blend used in all our premium hand rolled cigars. 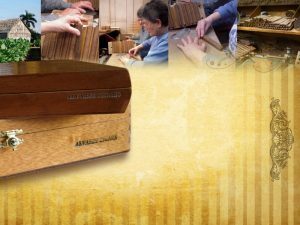 Every customer that arrives to AlvarezCigars is treated in a distinctive way and does not leave our office until he is completely satisfied. 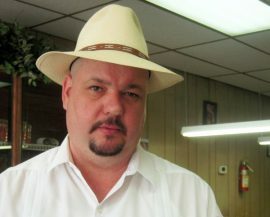 Alvarez Cigars is committed every day to comply with all deliveries agreed with our customers. 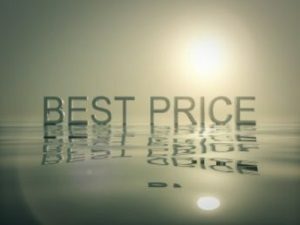 Rigorous control processes are used that allow timely delivery of excellent quality. All products purchased at Alvarez Cigars are backed by a 100% quality guarantee. Our staff loves what they do and is trained to provide quality products. 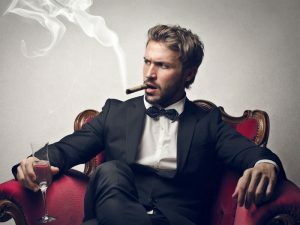 It provides excellent customer service and if you need suggestions our professional team of cigars will help you.